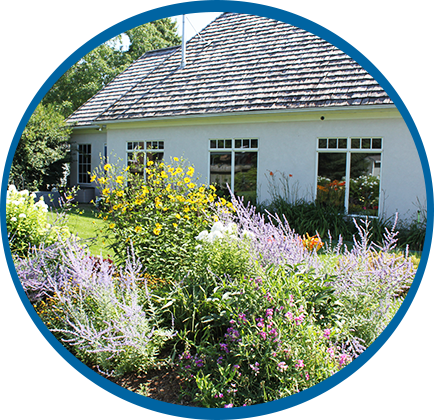 Niagara-on-the-Lake Dental is home to one of the only husband and wife dental teams in the area. Dr. Kevin Clark and Dr. Rebecca Zabek-Clark provide comprehensive family dentistry and advanced services in a central, convenient location. Consultations are available on every service. 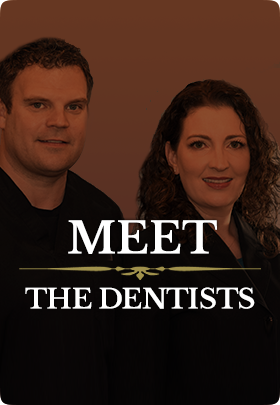 At Niagara-on-the-Lake Dental, Niagara-on-the-Lake family dentists, Dr. Kevin Clark and Dr. Rebecca Zabek-Clark offer a level of care that’s unlike anything you’ve ever experienced in a dental office. Our husband and wife team bring personalized care and advanced treatments to one, convenient location. 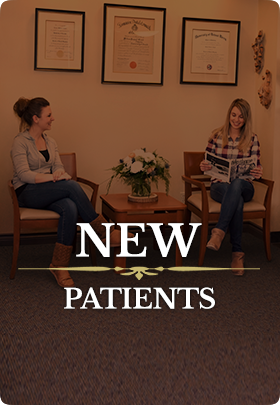 Now, you can enjoy high-quality, attentive dentistry without having to be referred to a specialty clinic. We want everyone to feel welcome and respected when they trust us with their smiles. We've worked hard to create an environment where our patients feel comfortable and valued, whether they're here for ongoing preventative care or for services like dental implants or soft tissue therapy. In our family-focused practice, our staff members will greet you on a first-name basis so you will feel right at home. In addition to general dentistry, we offer a wide range of comprehensive treatments such as dental implants, cosmetic dentistry, soft tissue grafting and wisdom tooth removal. 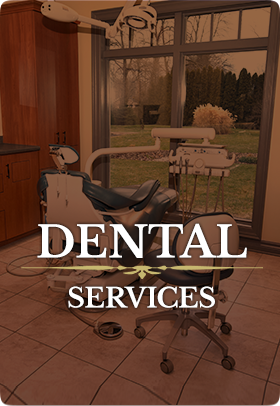 Because we want to make dental care accessible to everyone, we feature pricing and financing options that fit your budget. We also offer consultations on any service. 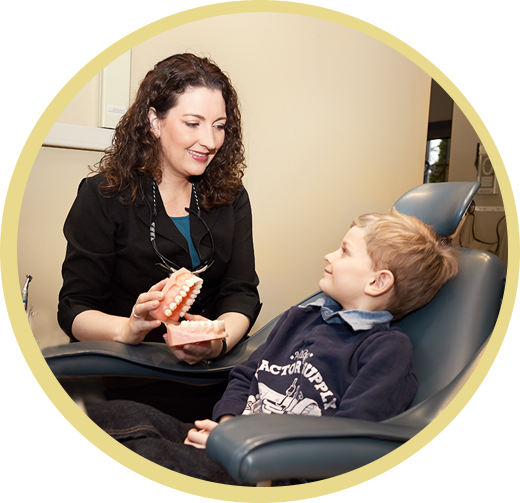 As a highly trained dental team, our dentists cater their services to the types of procedures that they love most, enhancing the level and types of treatment available to our patients. Now, you can finally enjoy a spectrum of care that helps you achieve the smile you want and need. Together, we can collaborate on a plan that gives you the confidence and beautiful smile that you've always deserved. 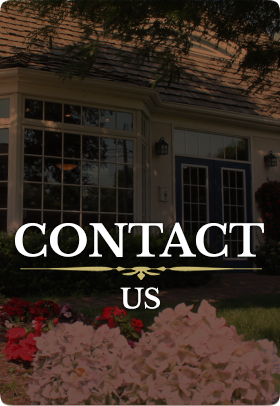 Our family-friendly practice will be your smile's home for years to come. Call now to schedule a same-day appointment with one of our family dentists Niagara-on-the-Lake!